Keep the interior of your vehicle clean with these functional, custom floor liners. Mats have a rigid plastic core for durability, and their unique, rubberized outer shell grips carpeting while it channels and traps water and debris. Call 800-298-8924 to order WeatherTech floor mats part number WT444091 or order online at etrailer.com. Free expert support on all WeatherTech products. 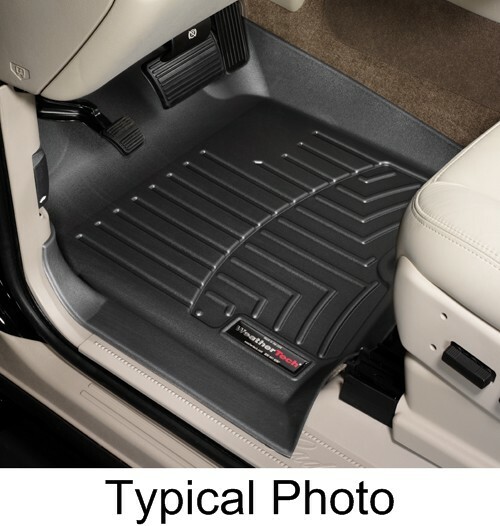 Guaranteed Lowest Price and Fastest Shipping for WeatherTech Front Auto Floor Mats - Black. Floor Mats reviews from real customers. Gustafson RV Ceiling Light w/ Glass Shade - Flat Black - 11"
Order: RelevanceNewestRating - High to LowRating - Low to High Keep the interior of your vehicle clean with these functional, custom floor liners. Mats have a rigid plastic core for durability, and their unique, rubberized outer shell grips carpeting while it channels and traps water and debris.